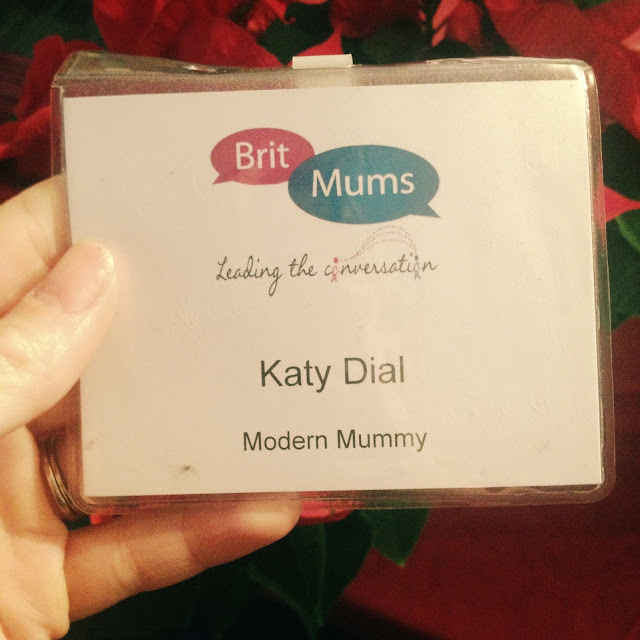 A lot has happened since BritMums Live 2013. Modern Mummy is now in its fourth year and has evolved into a fully fledged and well read lifestyle blog, focusing on all things family, food and fashion. I learnt ridiculous amounts at BritMums 2013, met some fabulous fellow bloggers and networked with some incredible brands -- and now I'm looking for a sponsor to allow me to do the same at the 2014 do! BritMums Live! is the UK's largest social media conference, where influential members of the lifestyle and parent blogger community can socialise with eachother, network with brands and PRs and improve their blogging skills. The 2014 event takes place at The Brewery in the City of London on 20 and 21 June. I'm looking for sponsorship from a family friendly brand that I will be proud to be associated with and with whom I can build an ongoing relationship. 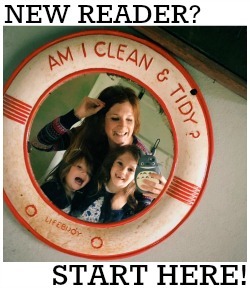 In 2011 Modern Mummy won the LovedbyParents.com 'Blogger of the Year' Award and was also nominated for a Blogger's Choice 'Best Parenting Blog' Award. In 2012 it was shortlisted in the 'Fresh Voices!' category of the BritMums Brilliance in Blogging Awards. This year, the readers of online family magazine West London Mum nominated Modern Mummy as one of their top 25 parenting blogs in London. Modern Mummy is also currently ranked the 46th best pregnancy and baby blog in the UK by the Tots100 and the 36th most influential parenting blog by eBuzzing. I am a competent and passionate blogger and you can rest assured that I will work hard to promote your brand professionally on your behalf. 1. An initial blog post introducing you as my sponsor, containing your website and your social networking links, which will be shared within the social media communities that I am a part of. I will subsequently mention your brand (and link to it) in every other BritMums Live post written, both before and after the event. 2. Your company logo on my blog, with a direct link to your website, for the whole of 2014. 3. Reviews of your products and/or services in blog posts dedicated to them. 4. Numerous tweets and Facebook updates about your company and/or products in the lead up to the event and afterwards. I will also re-tweet and share your messages on Twitter and Facebook. 5. Your Twitter account and/or a hashtag of your choosing included in all tweets from the event. 6. Your logo on business cards created specifically for this event. You will be the only company that I promote at the event and I will happily wear branded merchandise whilst there, should you wish. What am I looking for in return? If you would like to sponsor a blogger who will be 100% committed to promoting your business and its products at BritMums Live! this year then please get in touch via email (here) - I would love to work with you!